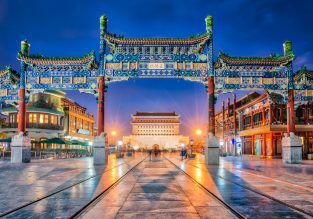 X-mas and New Year: Cheap non-stop flights from Tel Aviv to Beijing for $367! Cheap flights from Tel Aviv, Israel to Beijing, China from only $367 return with El Al! Spring! 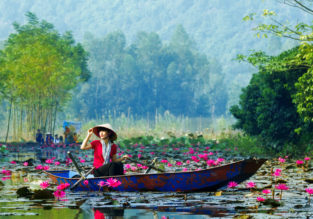 Chengdu, Taiwan and Beijing in one trip from Paris from only €365! 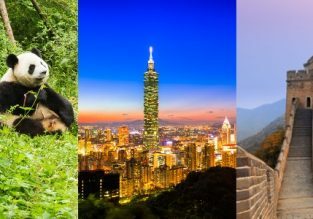 With this amazing 3 in 1 trip you can visit Chengdu (Home of the Giant Panda), Taipei, Taiwan and Beijing in one trip from Paris from only €365! Cheap non-stop flights from Chicago to Beijing, China for only $385!